Since the very first building DeLea Becker purchased and renovated, she has been honed in on the East Side. Beck-Reit Welcomes New Broker, Tania Lingor CCIM! Beck-Reit Commercial is pleased to announce Tania Lingor as the newest addition to our commercial real estate brokerage team. Jan Buchholz of ATX Real Estate News writes an update on 1201 E Cesar Chavez’s construction, as well as some history of the project. Click to read further. Jeremy Avera of Beck-Reit Commercial Real Estate announces the lease of 913 East Cesar Chavez to Black Swan Yoga. Jeremy Avera & DeLea Becker represented the landlord in this lease transaction. The building is 1,800 SF and is located in East Austin on Cesar Chavez just 1 block east of I-35. The Austin Business Journal just announced the 2018 nominees for the Profiles in Power award. This award honors Women of Influence around Central Texas who are making a difference in their community. DeLea Becker, one of the nominees, is a broker and founder of Beck-Reit Commercial Real Estate, LLC. What does $1 Million Dollars buy you in Commercial Real Estate in Austin? A traditional Commercial Loan requires 20% down minimum. Downpayment is based on Borrowers Experience, Financials, and Credit. $1 Million Dollar purchase requires a minimum of 20% down. For new Commercial Buyers we recommend 25%-30% down for qualification. So your downpayment will be a minimum of $200,000. Wondering what you can buy if you have a $200,000 downpayment? We pulled some listings currently on the market in Austin Texas to give you an idea of what is available. Great 1940s converted bungalow. Excellent visibility and signage on Manchaca near Lamar. Nice Location on N. Highway 183. 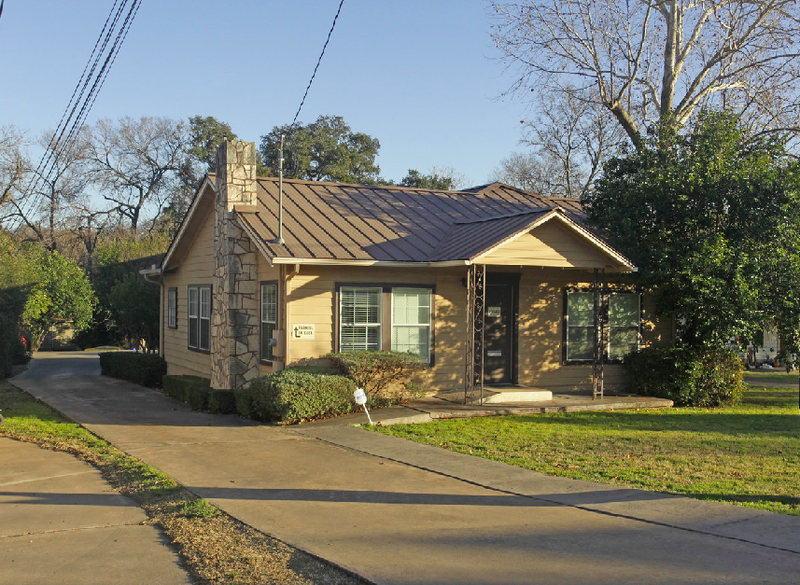 Rare Location on South Lamar, Great Signage, Free Standing, Creative Office Space or Retail. Central Austin near Burnet Rd. "With over 150 people moving to Austin every day and all of the people who travel here every weekend there is still a very strong demand for entertainment venues that can offer a unique experience." "Considering the fact that this is only a mile and a half from Mueller development and there are new housing developments popping up all around this location, we are really excited about the potential of this property."